Published Thursday, February 24, 2011 by MB. Published Tuesday, February 22, 2011 by MB. 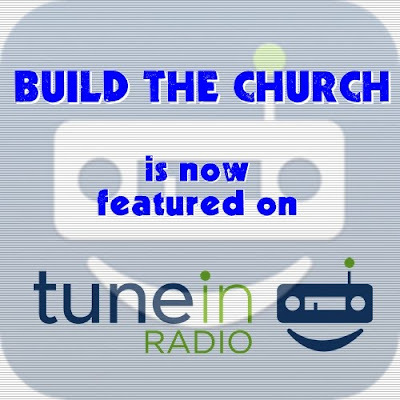 Build the Church is now featured on TuneIn Radio! If you do not already have the app for your phone, search your smart phone's app store and download and install the app. Once the app is installed, open the app and search for "Build the Church"
Bookmark Build the Church and enjoy listening! It is that easy! With over 30,000 AM & FM radio stations and special programming like Build the Church, TuneIn Radio makes radio local, no matter how far from home you might be. TuneIn Radio is available on iPhones, iPads, iTouch, Android devices, Palm and Blackberry. It is also available at home on Google TV, Roku and Yahoo TV. To learn more about TuneIn Radio go to http://tunein.com. To listen to the Build the Church site on TuneIn just click here. Published Thursday, February 10, 2011 by MB. Devin is back with a brand new album "Overload!" 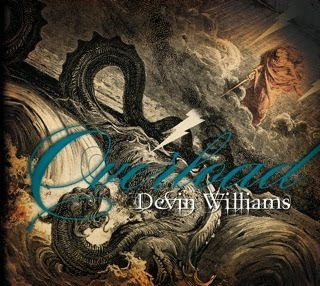 Today we feature the music of Devin Williams with songs off all three of his albums including two off the brand new release. Enjoy today's special Devin Williams episode of Build the Church. Click here to buy Devin's new album "Overload." Go to Devin Williams' website by clicking here. Find Devin in myspace by going here. Be friends with Devin Williams in Facebook here. 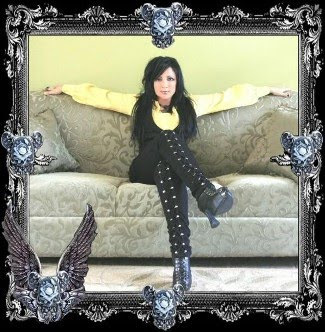 Check out Devin's videos by clicking here. Send a tweet and follow Devin Williams on Twitter.